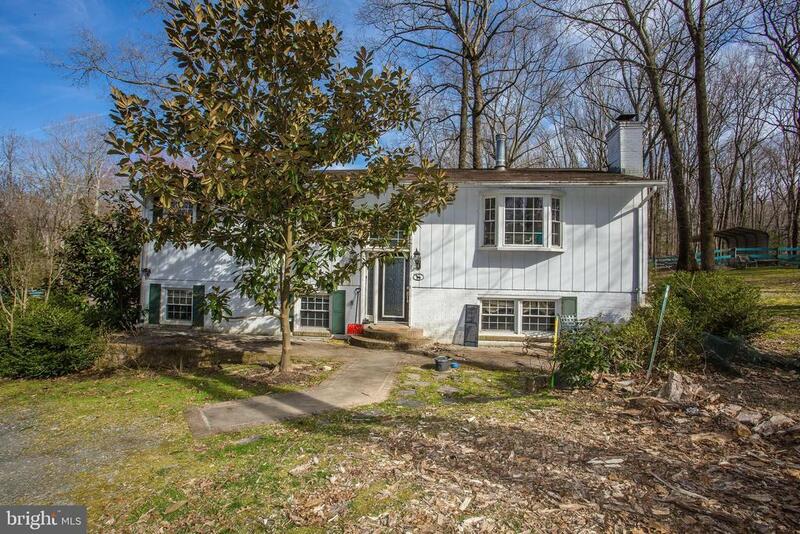 Rare opportunity to own land for you and your horses in Fairfax for the short sale price!!! Property needs work and is priced accordingly. Riding trails connected to property and several nearby. 3 stall barn with feed/tack room. Barn has 12x12 stalls w/ rubber mats and interior & exterior exits.Level, well lit and ventilated. 20x40 meter lighted dressage riding arena with bluestone base. 2 dry lots.